It's only in recent years that I bought my first five-string basses. This was partially a matter of self-defense. There was an open-stage night that I quickly found myself anchoring, & the only space more overpopulated than singers is guitarists. And most of the axe-slingers seem to gravitate toward doing EVERYTHING in E. It's my job as bassist to add not only tone but rhythm, to help keep the guitarists together. In order to hammer/slide up to an E, I'd have to move up an octave & then be competing directly with all those guitars. Bringing a five freed me. I could stay comfortably mid-neck yet have room to PLAY a little, & still provide a defined bottom under everyone else. But really, on a four I don't rely on the G, preferring to move up (or down when I can) rather than lay over, so I considered having a three-string bass built, skinny neck & all. So why not put the bottom four strings of a five-set on a four & call it good? Less weight, less wasted real estate. I'd enjoy hearing from anyone who's done this. Re: BEAD -- any players? 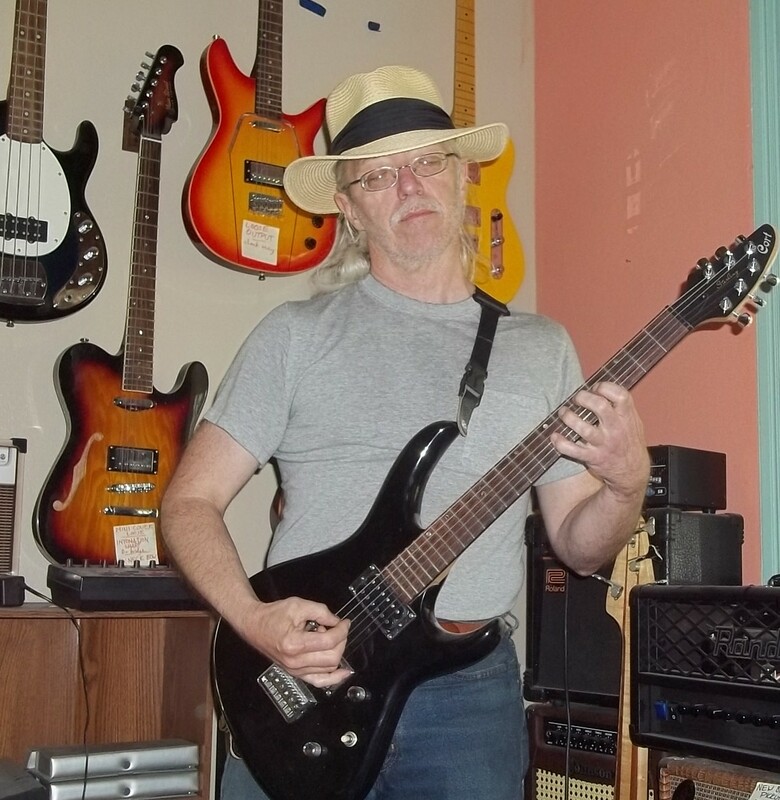 i set all my bases standard tuning, have a 5-string and 6-string bass set on standard tuning too. To be technical, a "standard bass tuning" is EADG -- anything else (like more strings) is NOT standard. The first five-string bass I ever saw played was strung EADGC. At those open-stage nights, I'd often have a four & a five. When I wanted to sit out awhile, some guitarist or other would step in, & more often than not they could NOT wrap their little heads around how to utilize a low B.
Yup, that's the tuning I use. I only just started tuning my bass BEAD a few weeks ago when I picked up the "Extreme Metal Bass" book/CD. The book is written for 5 string players but states 4 string players can learn the exercises and play along if they tune BEAD. My bass sounds better BEAD! My bass is a prototype Washburn Rudy Sarzo Slammer 2 pickup bolt on neck instrument. Since I bought it used and sort of beat up, I practice on it almost every day without worrying about scratches or dings on a vintage instrument. To be honest, it is a pretty crude flawed bass....it must have been a factory second or early prototype but I digress....Those active "Slapshot" pickups (LOL) sound very good BEAD!!! I had to use a zip tie as a string retainer above the nut to keep the e string in its slot and had to use a lot of graphite in the nut slots and bridge to prevent binding. I can use the bass EADG or BEAD without changing strings or anything....it sounds good with either tuning.